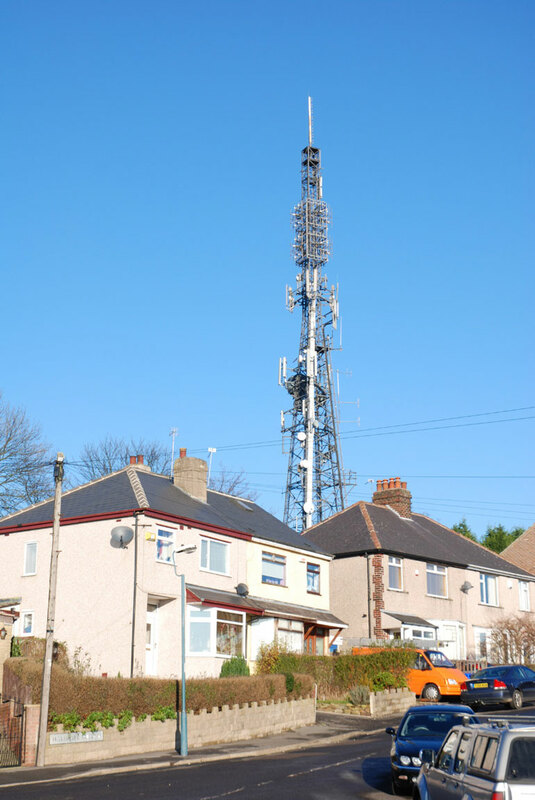 The Tapton Hill transmitting station is a broadcasting and telecommunications facility which serves Sheffield in Yorkshire and is located on a hill in the suburb of Crosspool to the west of the city. 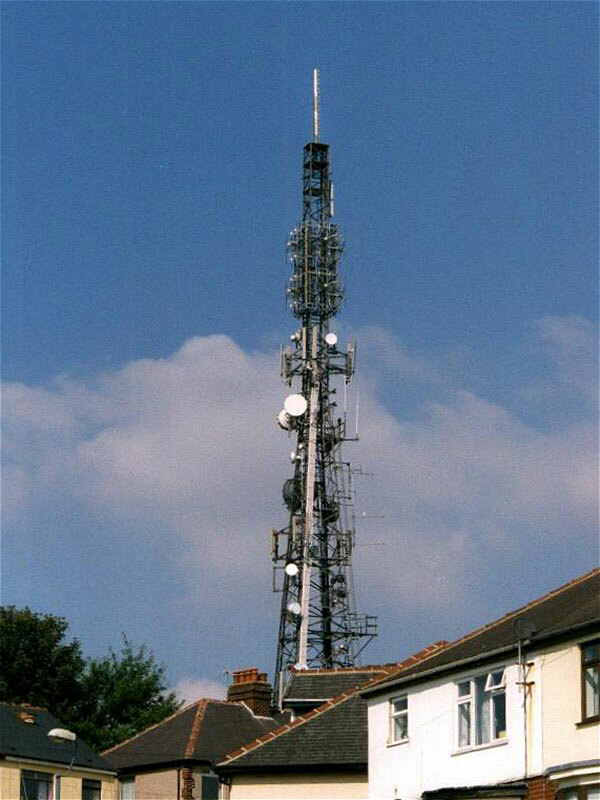 It transmits analogue television (with vertical polarisation), digital television, analogue radio and DAB digital radio. 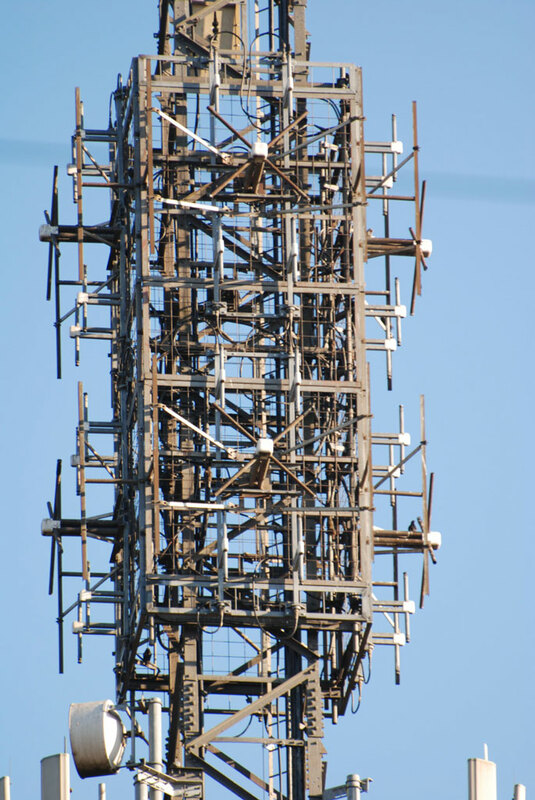 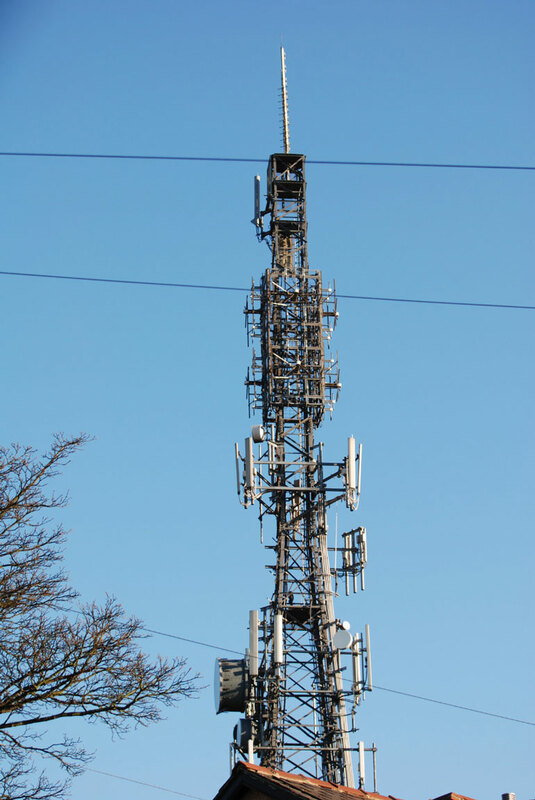 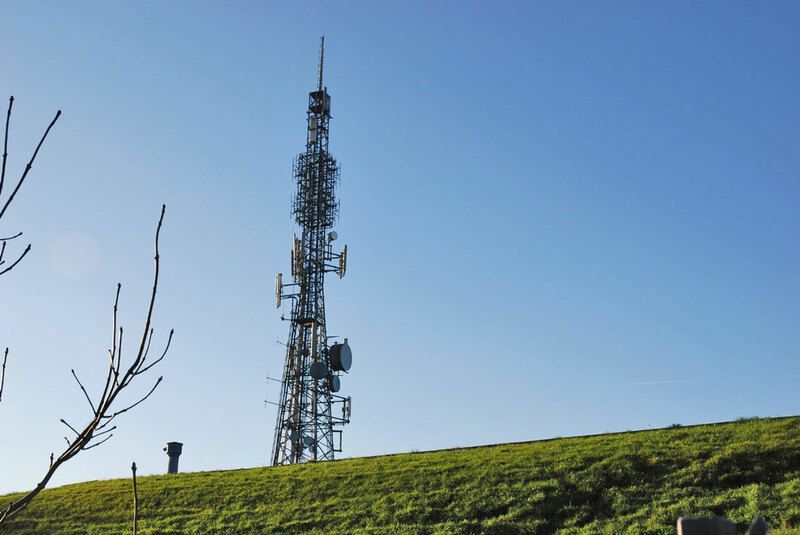 It is owned by National Grid Wireless, and is more generally known as the Sheffield (Crosspool) transmitting station.